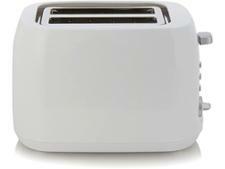 Swan Retro ST17020CN toaster review - Which? 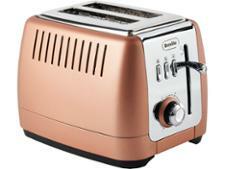 The Swan Retro ST17020 two-slice toaster comes in a huge variety of attractive shades including pink, blue, orange, lime and red, as well as the more traditional black, cream and grey. 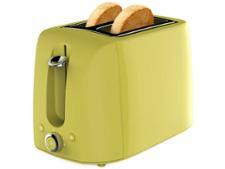 It will add a splash of colour to your kitchen but our tests revealed that the crumb tray is tricky to use. 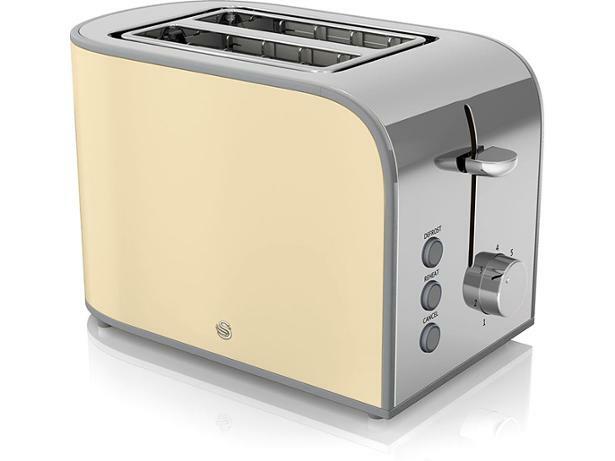 Our expert review takes an in-depth look at this colourful toaster, so read on to find out whether it makes perfect toast.